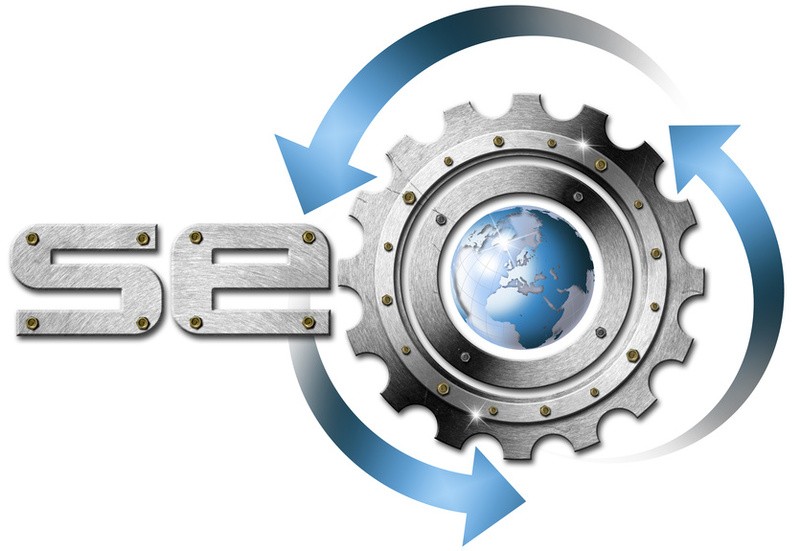 Web Hosting Sky » What is Negative SEO, and Why Does it Happen? What is Negative SEO, and Why Does it Happen? Is negative SEO a real thing, or just a rumor? This week, Business2Community decided to tackle this question and get to the bottom of the sasquatchy negative SEO. So what is negative SEO, before we start talking about whether or not it exists? Well, it’s not something typically done on purpose. Instead, it describes the actions Google will actually take against a website that uses manipulative techniques to alter their search rankings. Of course, the definition of manipulative is, in itself, hard to define. Almost every website that is trying to make money, is also paying to have content added for the sake of improving its search ranking. However, Google generally is looking for very manipulative and — importantly — misleading tactics above all else. This can include techniques like keyword dumping or invisible text (where text is created in the same color as a background so that even more words can fit on a page, but the user cannot actually see it). A good SEO company won’t use these techniques, but a sketchy SEO marketing agency will. So if a website uses something like invisible text, will their rank merely stay the same, and not go up at all as a result of this technique, or will their efforts actually backfire, and either push them down or out of search results completely? The beginning of the answer happened in 2012, when Google changed its “Can Competitors Hurt Rankings?” document to read that competitors could hurt your rankings by intentionally creating negative SEO that seemingly led to your website. This in itself was an admission: websites don’t just stay the same, they can actually be hurt by harmful web techniques. Since then, there have been several high profile examples of websites being punished for illegitimate SEO techniques. One of the most recent examples would be RapGenius. In a late 2013 email circulated to fans, the website promised that they would “blow up” blog posts that inserted links to several of their webpages. Google didn’t like this, and hit the site with a 10 day penalty. As a result, for that period, the results for RapGenius that would normally appear on the first page of results, didn’t appear until the sixth. So can the work of an expert SEO company make or break your search results? Absolutely. Negative SEO can and does happen to sites that blatantly refuse to follow the rules. Work with good SEO companies — not sleazy ones.